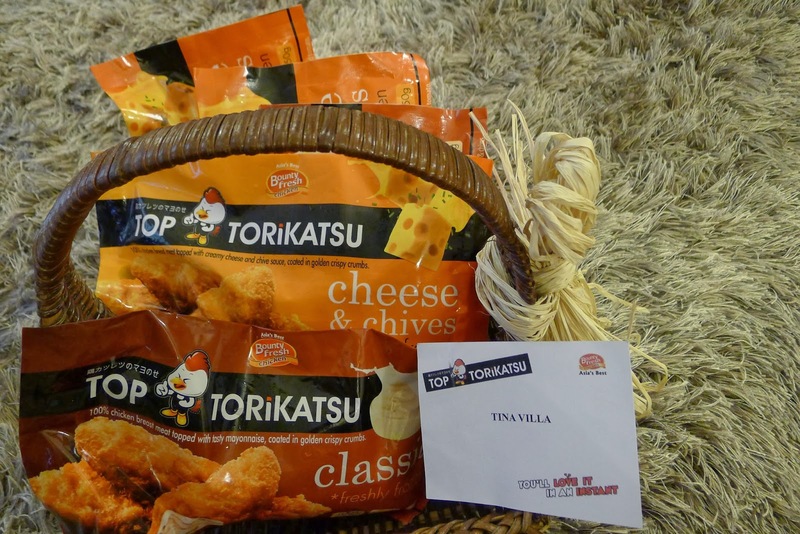 First of all, thank you Bounty Fresh and Harrison Communications for sending us 5 packs of Top Torikatsu in Classic and Cheese & Chives to try! Top Torikatsu by Bounty Fresh Chicken comes in two flavors, Classic which is topped with tasty mayonnaise and coated in golden crispy bread crumbs and Cheese & Chives. 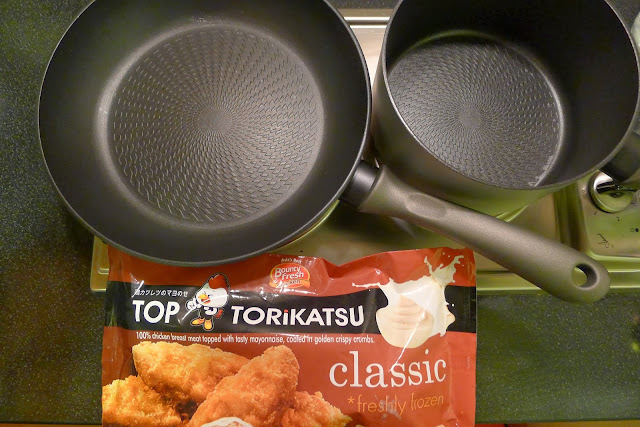 Each 450g pack contains about 6 pieces of breaded torikatsu. What I like about Top Torikatsu is that it's made of 100% pure chicken breast meat. 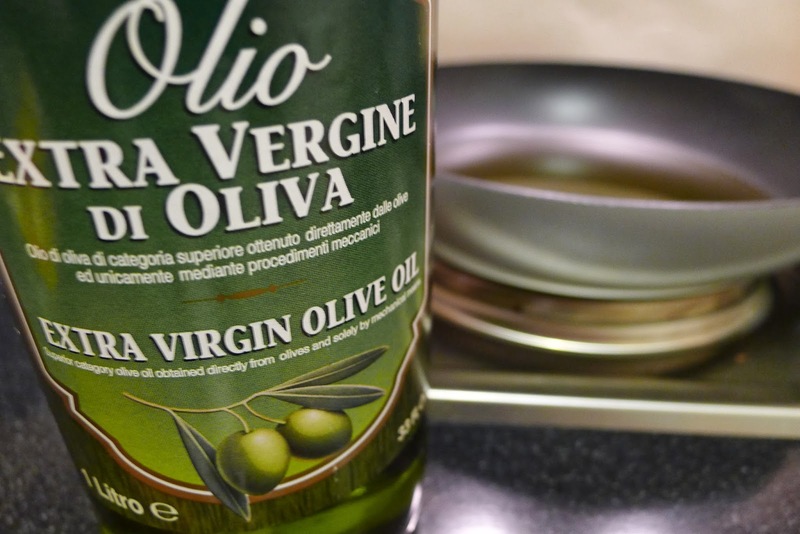 You can have it with either rice, pasta or even your salad. We tried both varieties, but we really like the Classic version better. For shallow frying, pour 1 cup of cooking oil in the frying pan (in our home, we use extra virgin olive oil for frying). 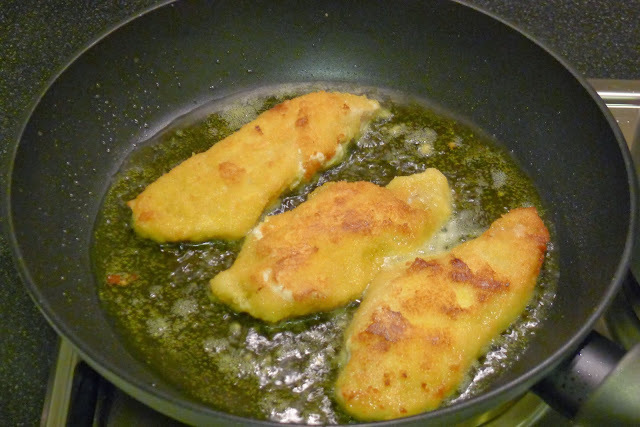 Place on medium heat until oil reaches cooking temperature of about 170-180 degrees celsius. Carefully place two or three pieces of frozen breaded Top Torikatsu in the pan. 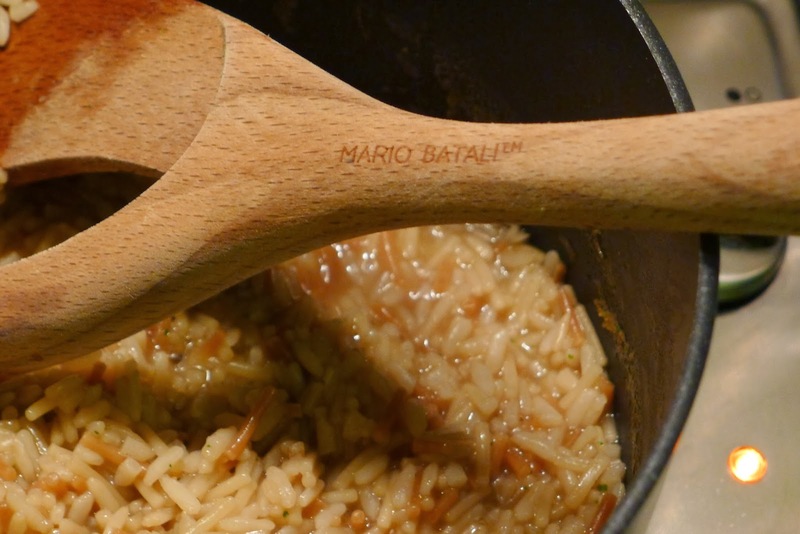 We also cooked mushroom risotto on a separate pan to pair with our Top Torikatsu! 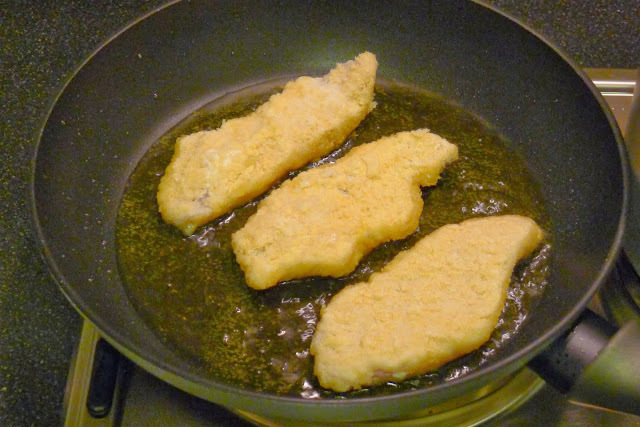 Cook for 2-3 minutes on each side turning once until the Torikatsu is golden brown. 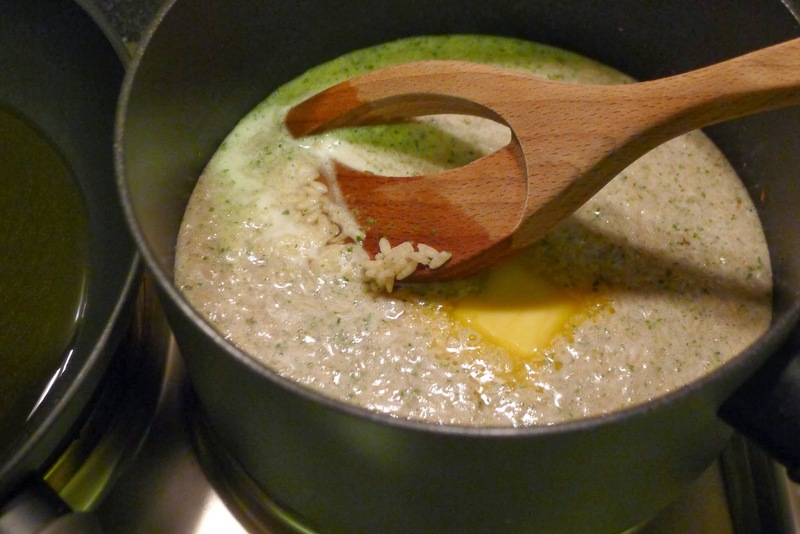 Our mushroom risotto was cooked about the same time all 6 pieces of katsu were cooked! A quick and easy meal for dinner. Definitely my kind of night! This means more time to chat, relax and unwind.